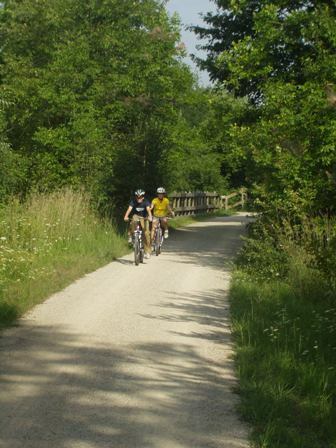 The Paint Creek Trailways Commission meets on the third Tuesday of each month at 7:00 p.m. The meetings are held at either the Paint Creek Cider Mill Building, 4480 Orion Road, Oakland Township, 48306, or at the Rochester Municipal Offices, 400 Sixth Street, Rochester, 48306. All meetings are open to the public. Agendas, meeting packets, and minutes can be found on our Agendas, Minutes, and Packets page. 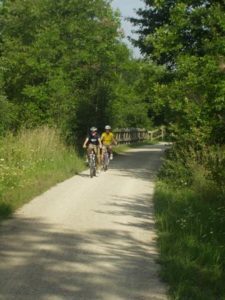 If you would like an item added to a meeting agenda, please contact the Trail Manager at manager@paintcreektrail.org.